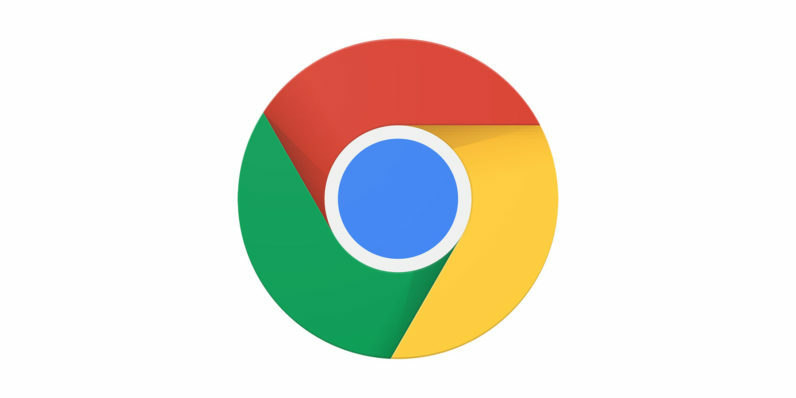 Google has today announced that it’ll start distributing a much-requested update (version 55.0.2883.84) for Chrome for Android via the Play Store over the course of the next few days. In addition to the usual plethora of bug fixes, the upgrade brings users the facility to download music, videos and even full web pages for offline viewing, as well as the option to share downloads from within Chrome itself. The firm also noted that the latest build of Chrome introduces a new feature that highlights misspelled words in text fields, and brings several improvements to the contextual search user interface. To see if the update’s ready for your device, open up the Play Store and search for ‘Google Chrome’. If it’s available, a label entitled ‘Update’ will appear next to the application in the list. If it’s not there, be sure to check back at a later date.